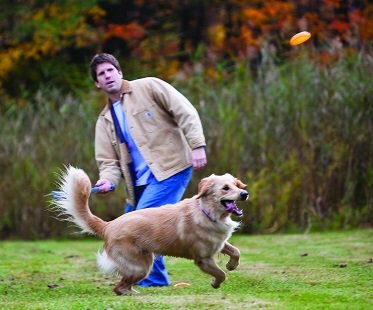 Keeping your best friend entertained for hours requires only little effort when you have this disc thrower dog toy! It's the fun and easy way to play fetch whether you're in a field, playground or park. Send the discs up to 200 feet away using the awesome thrower.